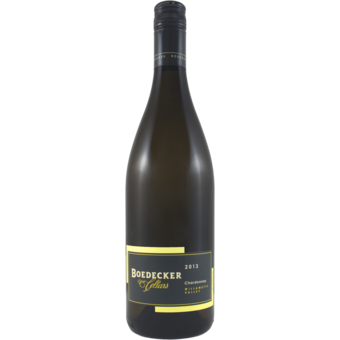 "Tropical and weighty in its scents of biscuits, apples and litchi, this offers a core of golden apple flavor framed discretely by oak. A heady white for mushroom pasta. 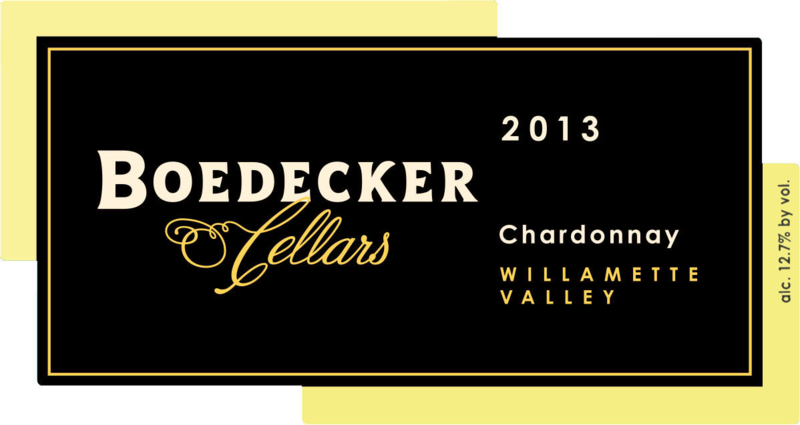 (450 cases)"
A blockbuster Chardonnay that is perfect for the spring and summer months ahead. The discount here is ridiculous as this will compete with wines like Rombauer, Grgich Hills, Ramey and many others! !